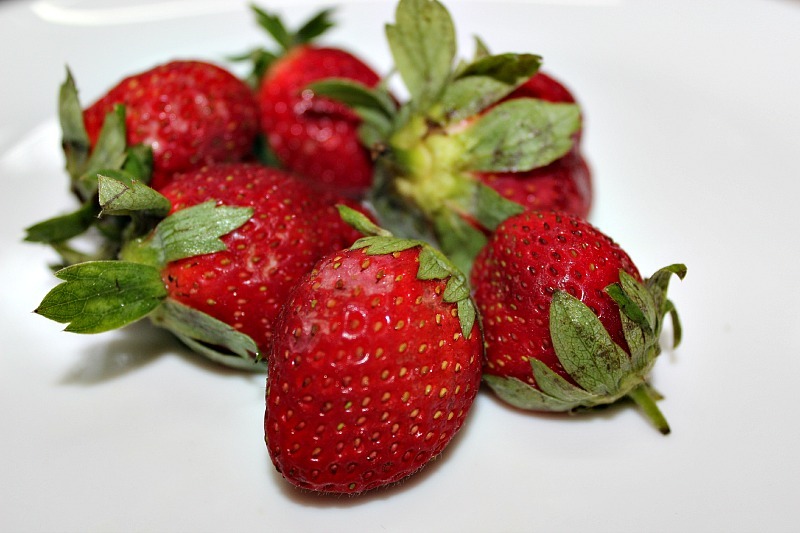 Strawberries are available fresh or frozen.There’s nothing like fresh strawberries as they are packed with high amount of nutrients.Their rich deep hue helps to bring down stress,depression,anxiety.Throw some fresh strawberries in a blender with honey or sugar with milk and make a quick,easy Strawberry Milkshake.This is the best way to incorporate them into our diet. 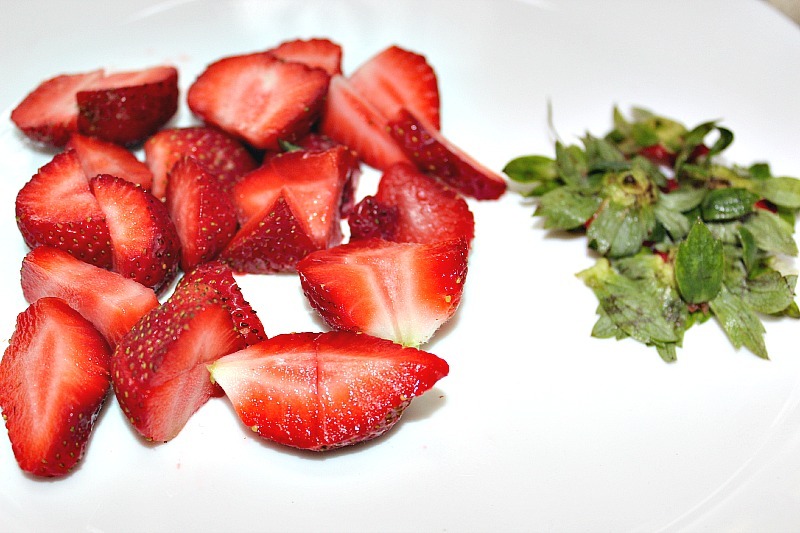 Place the starwberries with sugar in a blender and blend for 30 sec on high mode. 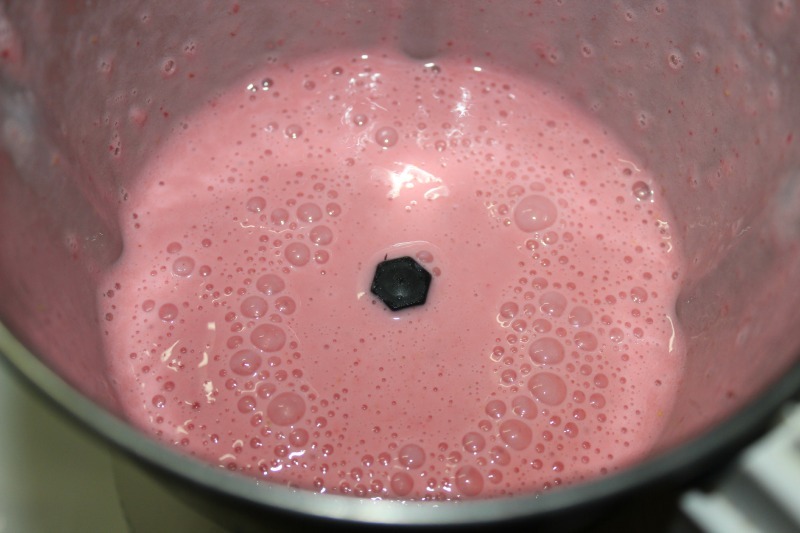 Add cold milk and blend for 2 mins on medium speed . 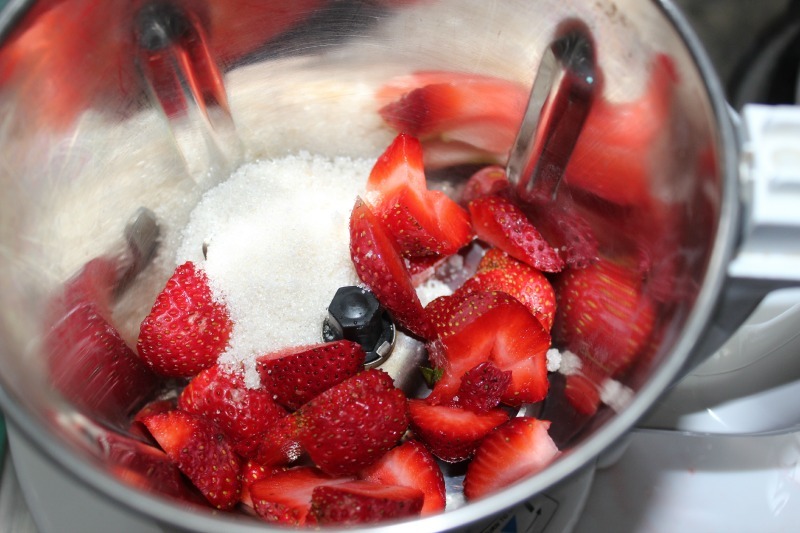 Blend till they become creamy and frothy. 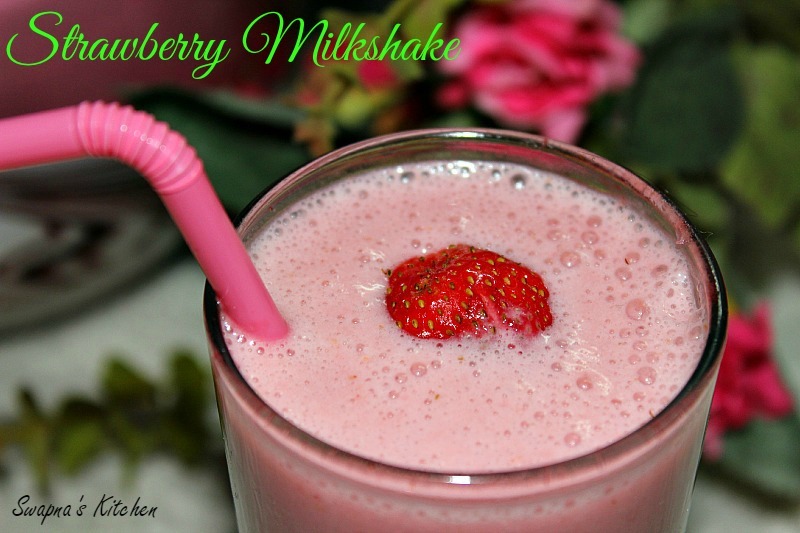 Enjoy your Cold,Creamy Strawberry Milkshake. For a richer version add a scoop of vanilla or strawberry icecream. 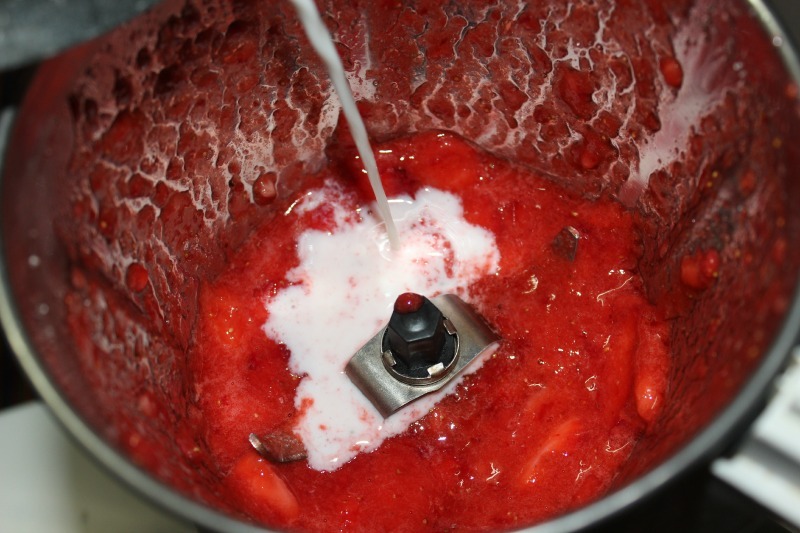 Reduce the quantity of milk if you are adding icecream. 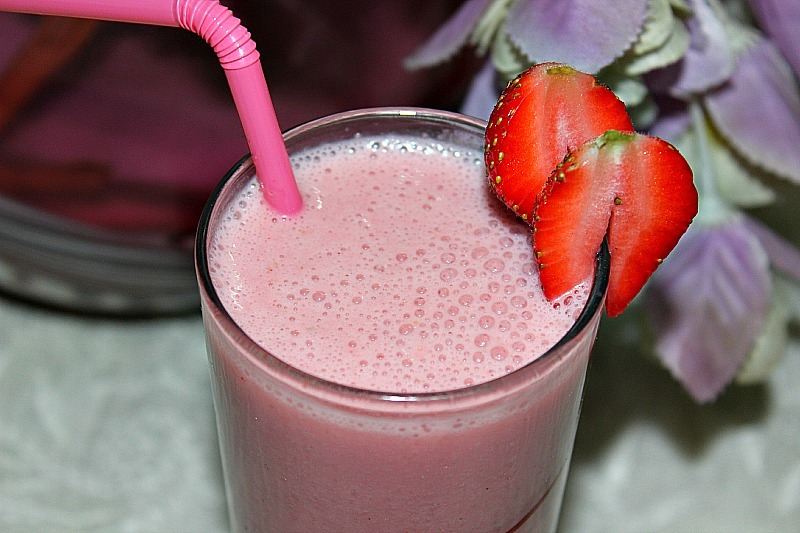 Do not add warm milk or sour strawberries as they will curdle the milkshake. You can serve with a dollop of whipped cream on top of your milkshake.